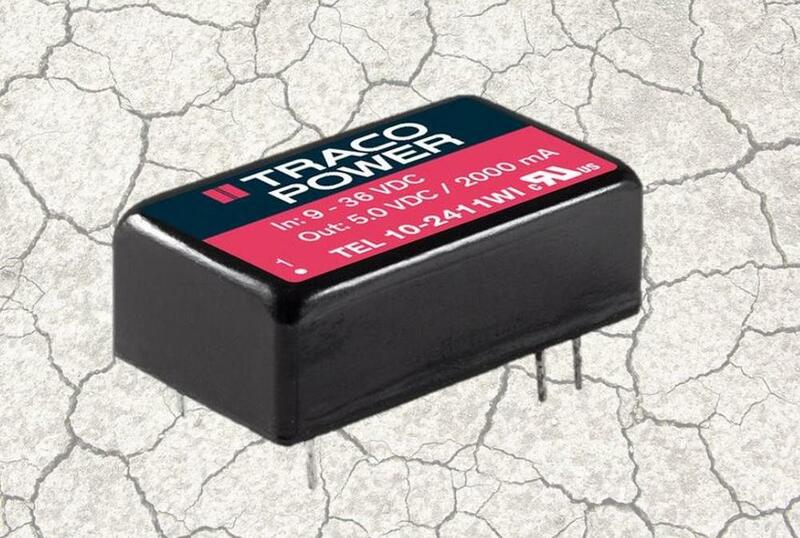 TRACO POWER 10 Watt DC/DC converter for space-limited applications. The TEL 10WI series is a range of isolated 10 Watt converters coming in an ultra compact DIP-16 metal package. The design purpose of these series was to miniaturize low power DC/DC converters to the limits without sacrificing high efficiency. The TEL 10WI series sets the new standard for power density with 3,83W/cm3.